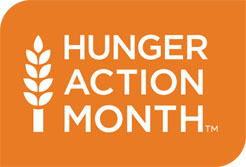 We are committed to advocating for programs and policies that promote adequate nutrition for all people. Advocacy means taking a stand by raising your voice, spreading awareness and rallying for change. If you’re willing to speak up for others, ask for progress and bring attention to the issue of hunger in New Jersey, we welcome you to support our work as an advocate! 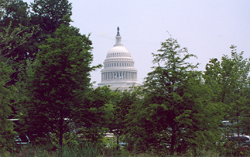 For simple descriptions of each of our priorities, read our Legislative Priorities. To stay up to date on what's going on at the federal level and in New Jersey, sign up for our alerts below. If you respond, and are not already a registered user, you will receive periodic updates and communications from Community FoodBank of New Jersey.